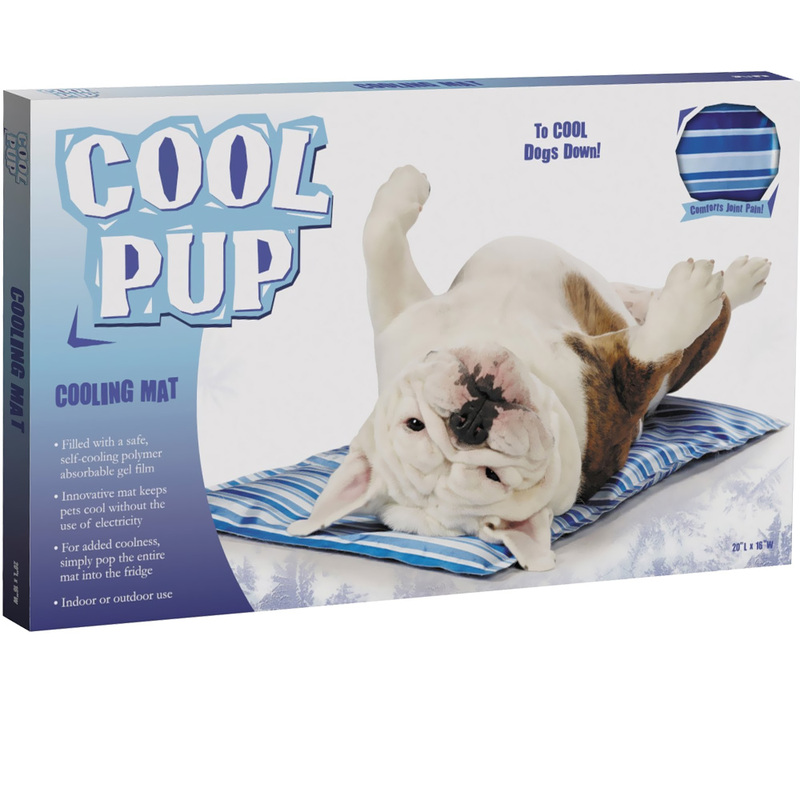 Slumber Pet Cool Pup Mat - 20" x 16"Slumber Pet Cool Pup Mat - 20" x 16"
Slumber Pet™ Cool Pup™ Mat - When the weather gets hot, pets will love lounging on this cooling mat. 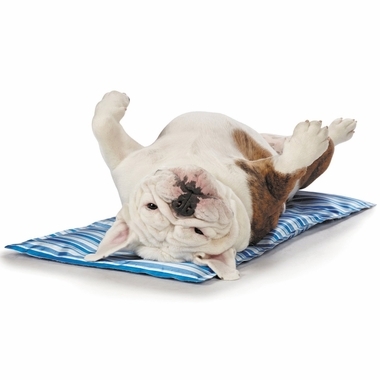 Whether used as an insert or as a pet bed, this innovative mat cools pets quickly and keeps them cool. 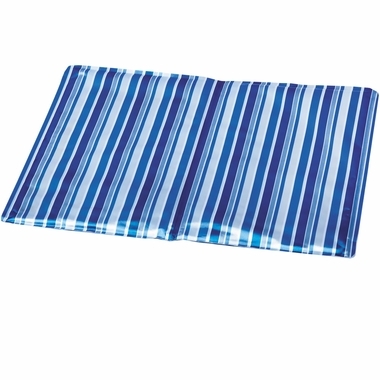 Filled with a safe, self-cooling polymer absorbable gel film. For added coolness, simply pop the entire mat into the fridge. 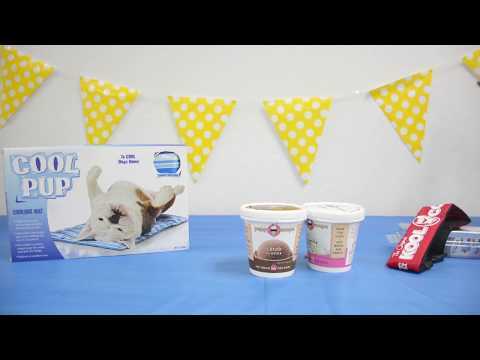 This product is to be used in temperatures under 95 Degrees Fahrenheit. Do not put mat directly in the sun. Caution: Do not allow pet to use bed if it is torn. Supervision is advised.